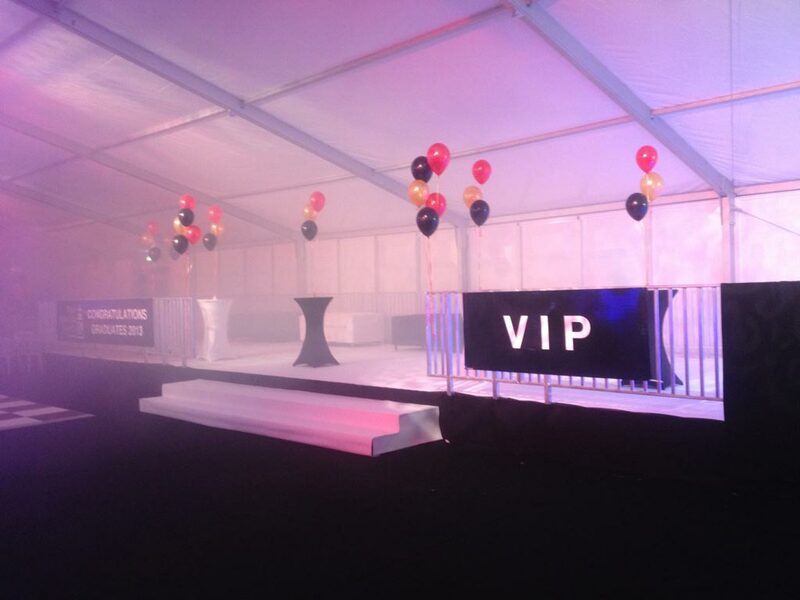 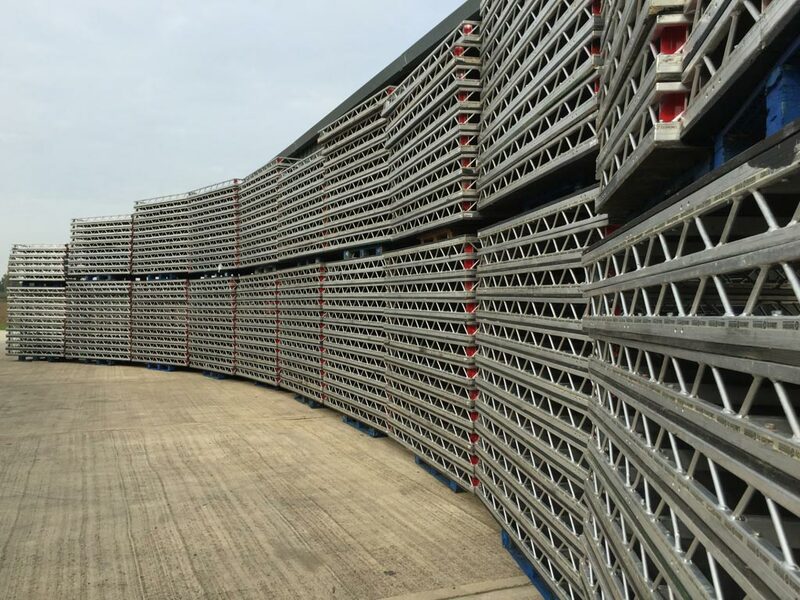 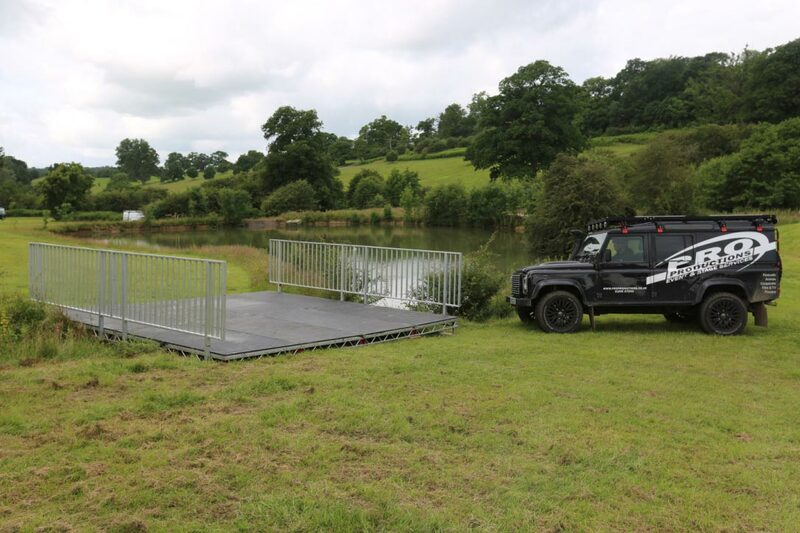 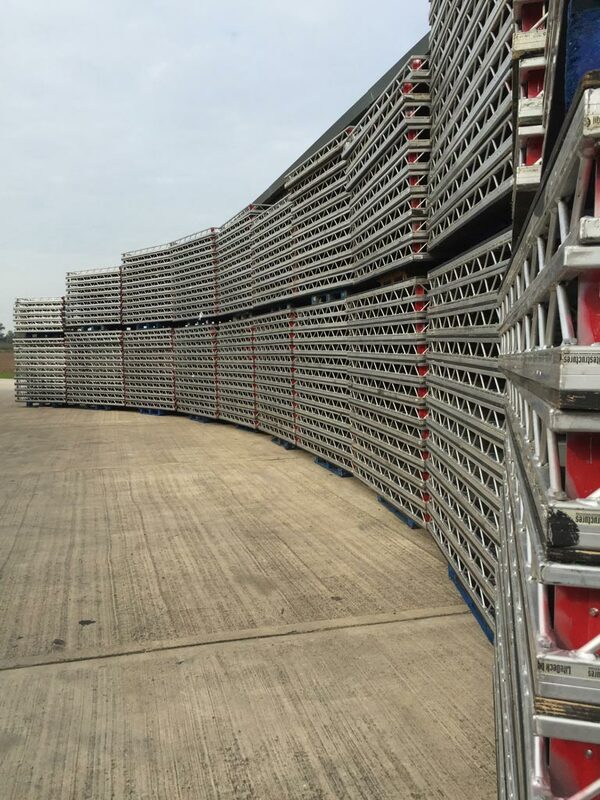 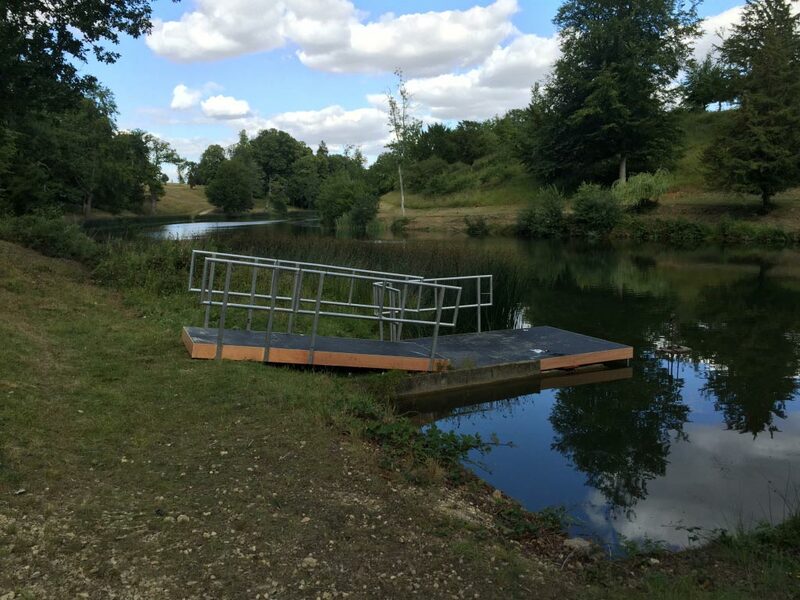 LiteDeck is one of the highest performing and most popular decking systems in the world of demanding event productions. 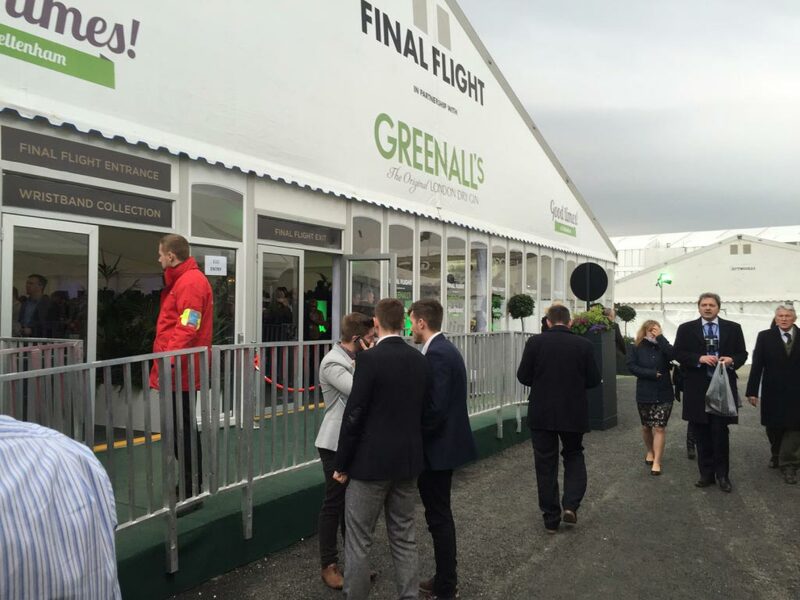 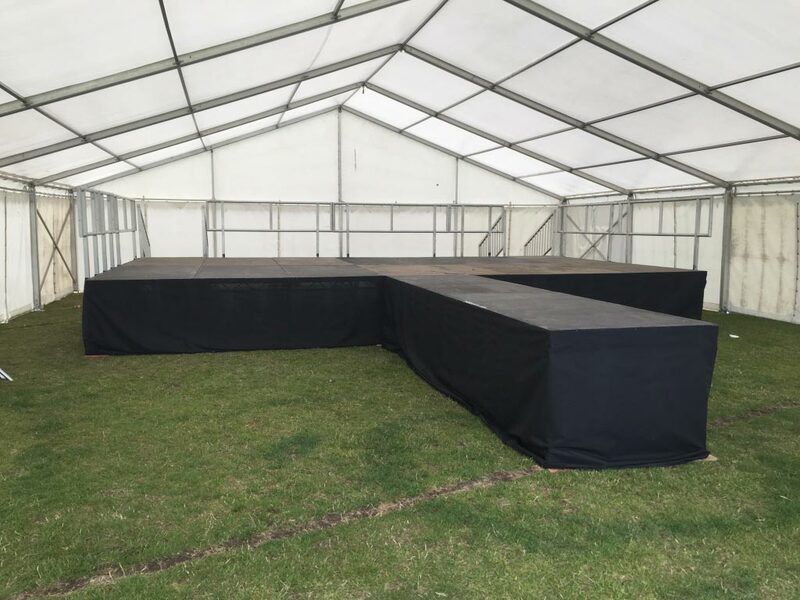 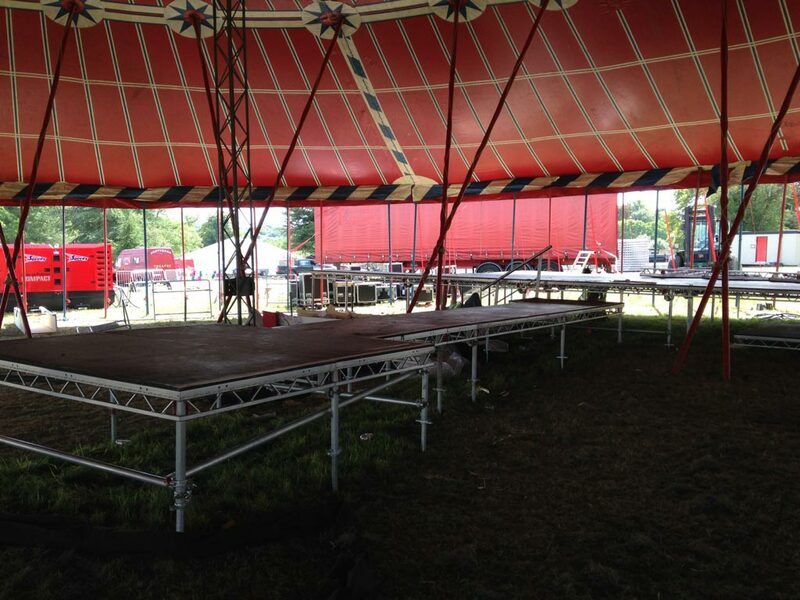 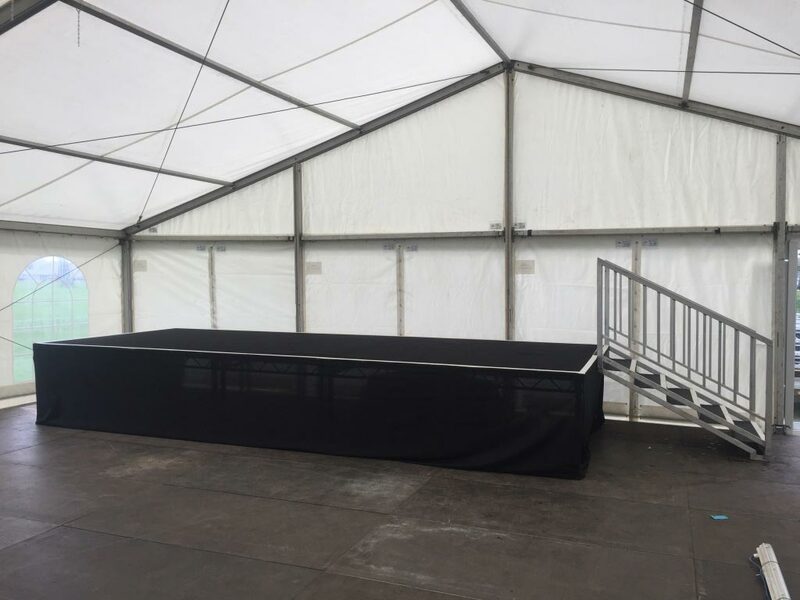 Tried and tested internationally, it is a lightweight yet robust staging solution that can be relied upon to perform. 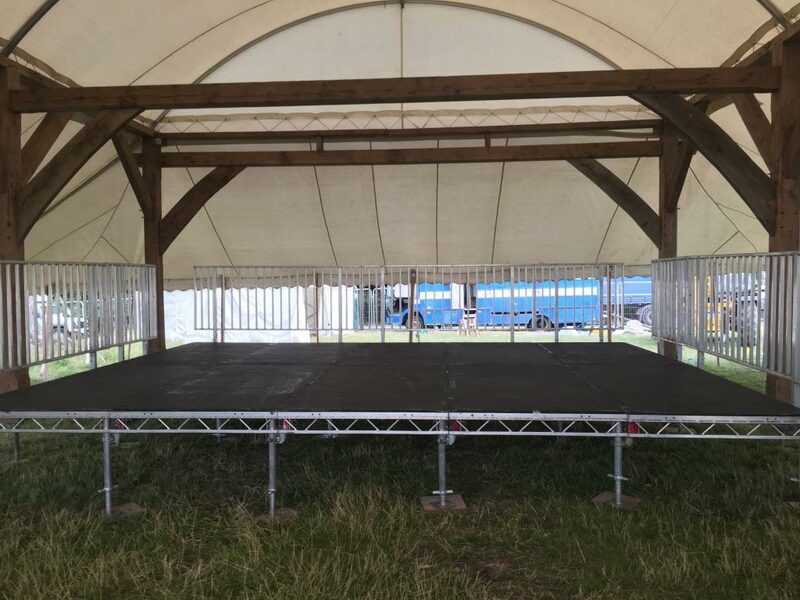 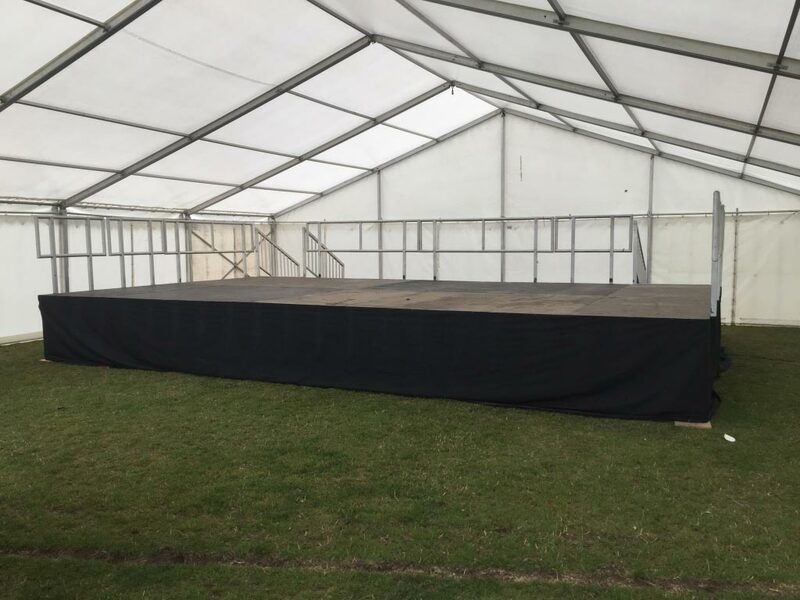 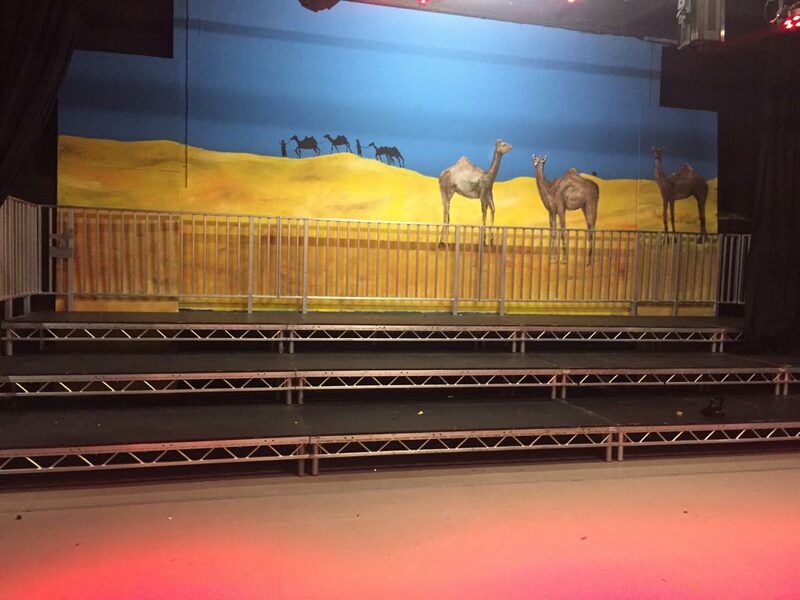 The LiteDeck system is available in a wide range of shapes and sizes, allowing hundreds of stage configurations to be created from a relatively narrow stock of standard components. 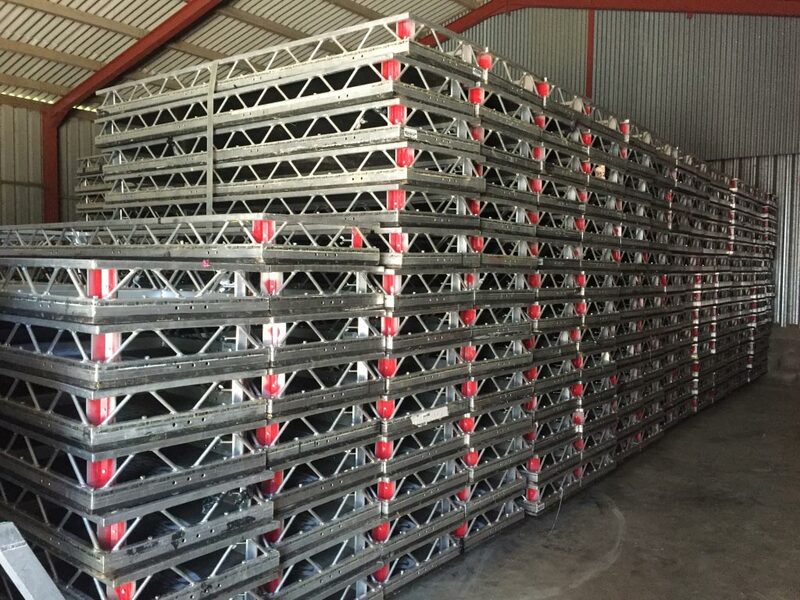 LiteDeck is available in either imperial or metric measurements, ensuring compatibility with structural formats across the world. 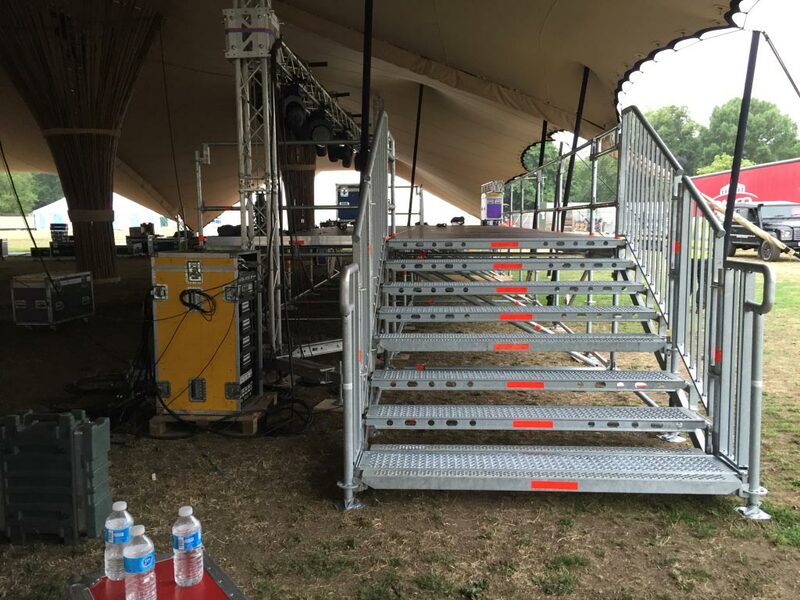 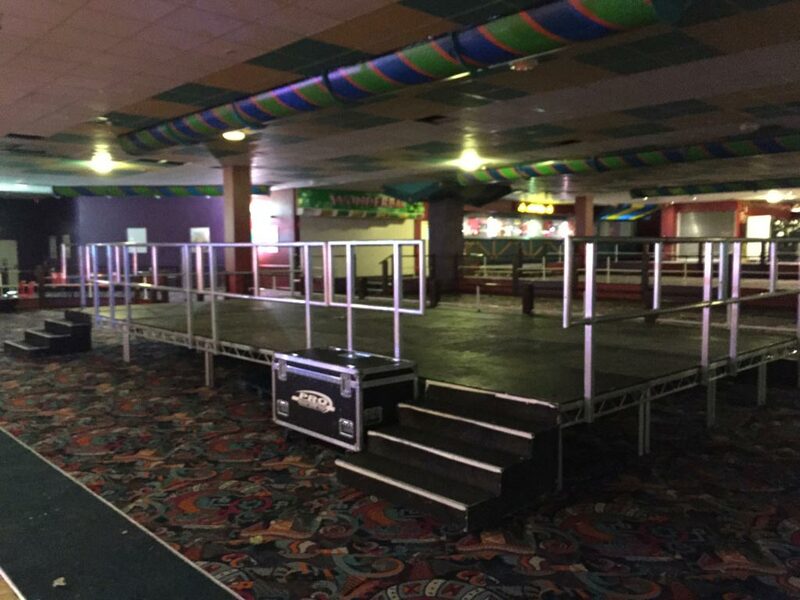 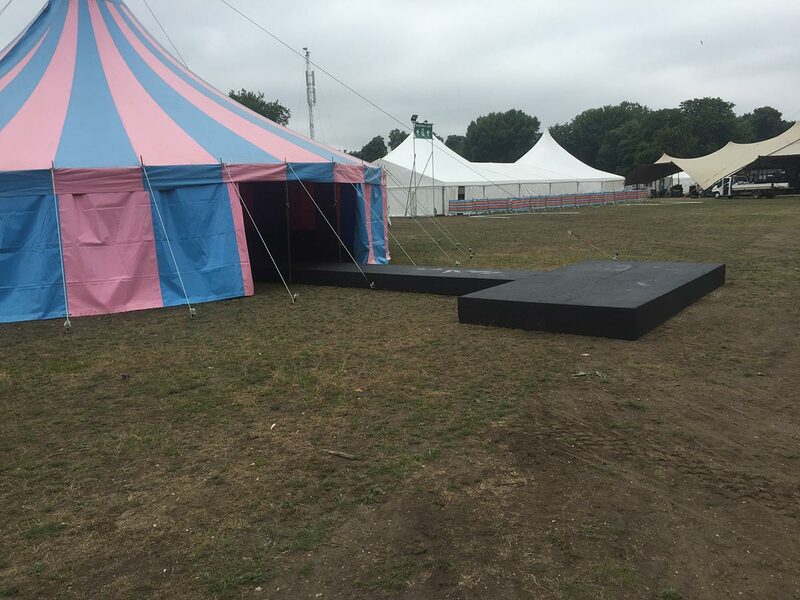 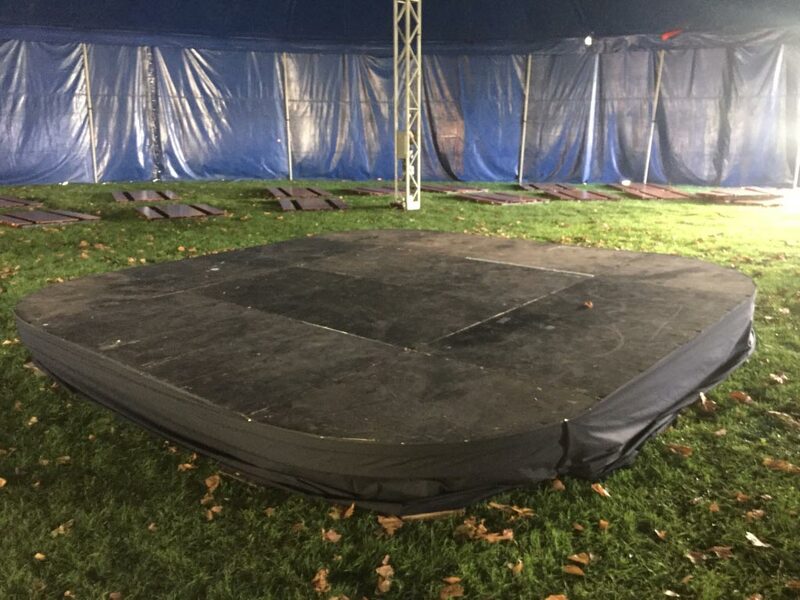 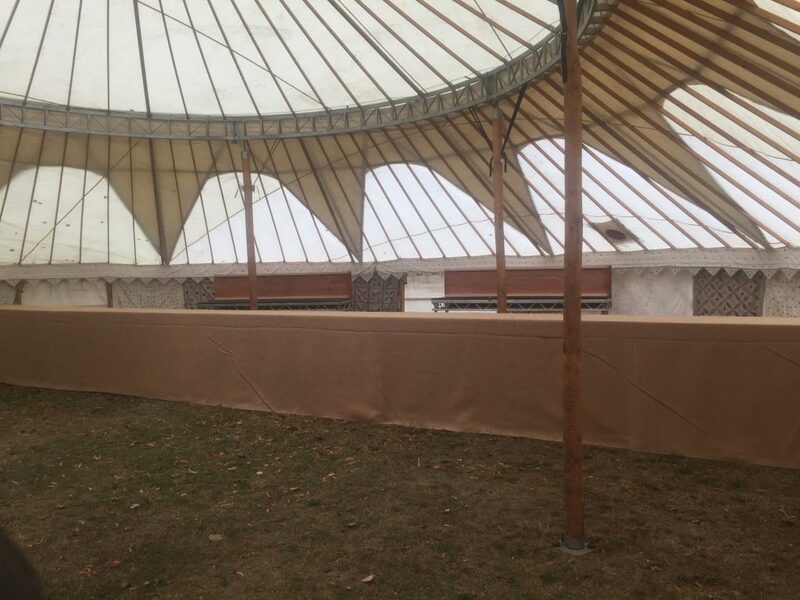 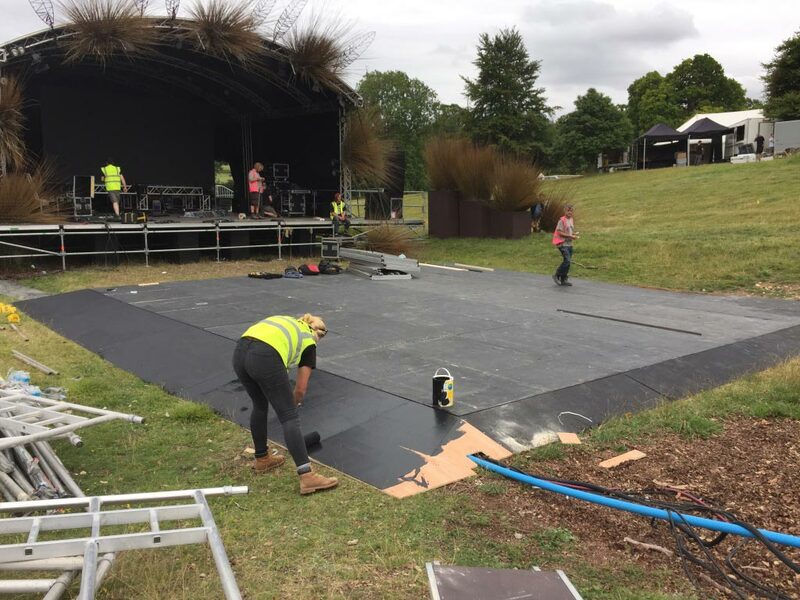 LiteDeck is also available with clear / acrylic tops to allow the transmission of lights from under the stage, or open aluminium mesh tops to facilitate the use of pyrotechnics or smoke effects. 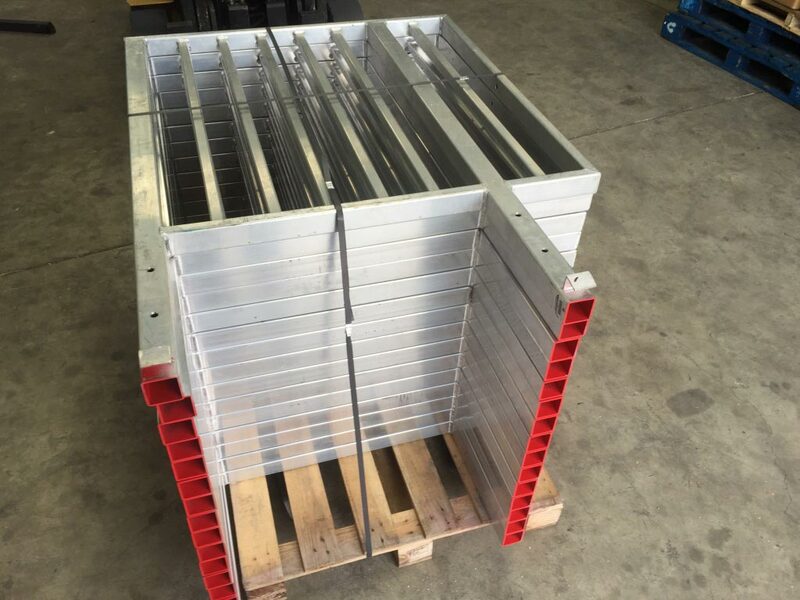 The LiteDeck system is designed to provide a 5 kN/m² uniform load rating in all configurations when used in compliance with assembly guidelines. 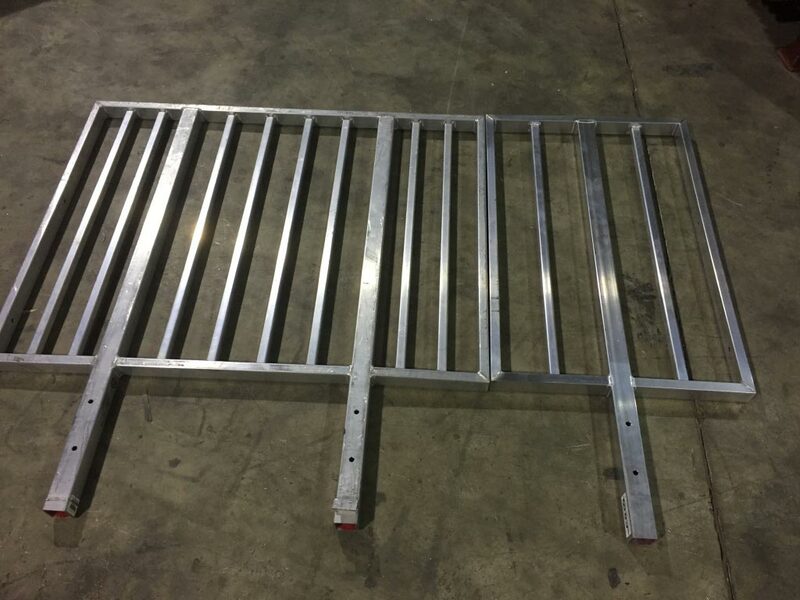 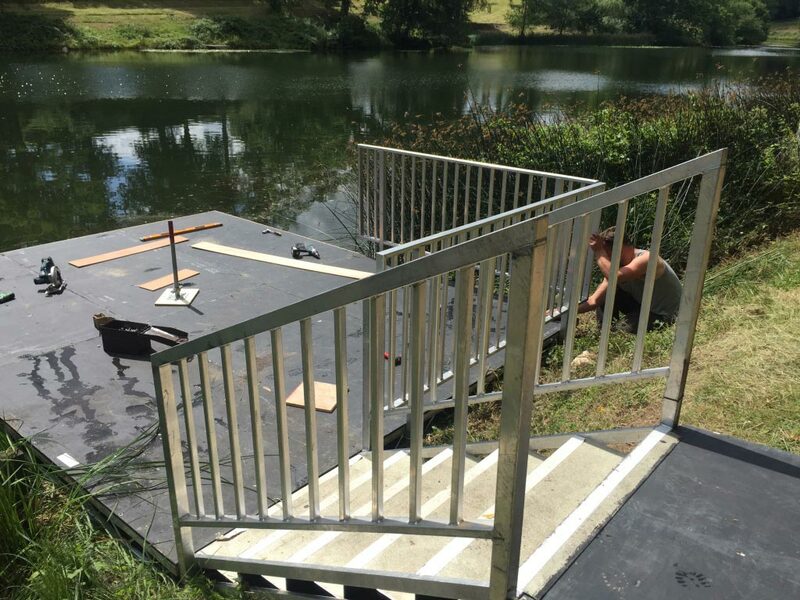 The decking frame is constructed through the TIG welding process and is carried out in accordance to specifications laid out in BS3019: part 1: Specification for TIG welding of aluminium by welders certified to BS: EN:287-2: Approval testing of welders for fusion welding – part 2: aluminium and its alloys. 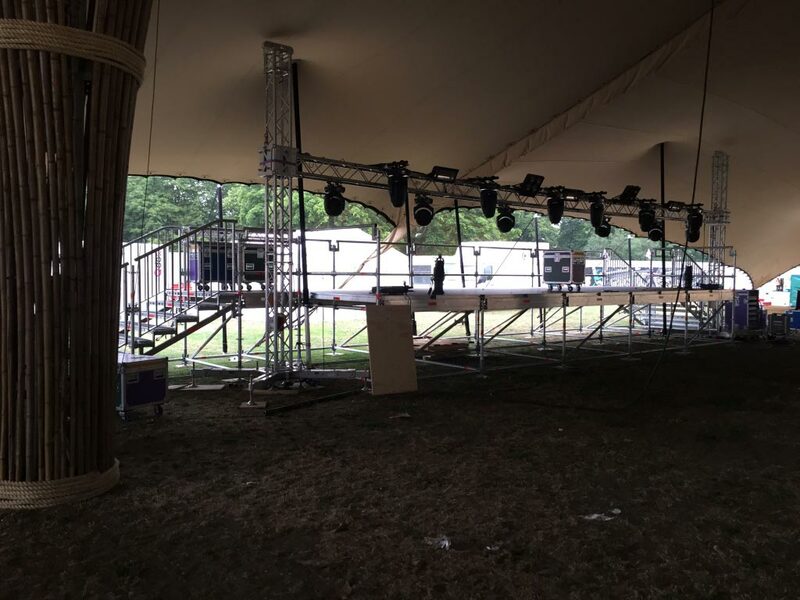 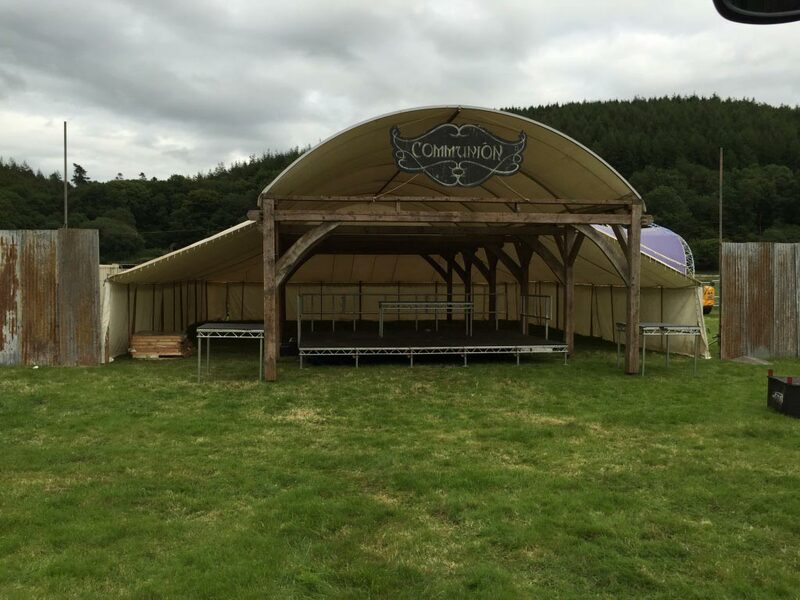 Pro Productions Ltd are suppliers of high-end technical systems for Hire and Sale to the Events and Entertainment industries.